This gentle fellow came to us because his owner was ill. 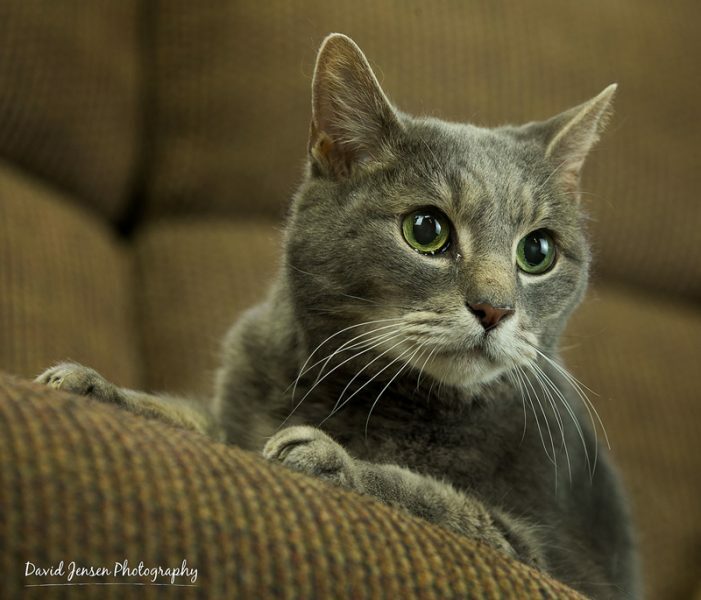 Originally diagnosed with diabetes, it has gone into remission so we’re hopeful there is a heart willing to open their home to this sweet senior. He’s comfortable around other cats and dogs, and loves a soft place to nap! Our sanctuary program would partner with an adopter to support his care needs. Portrait by David Jensen Photography.